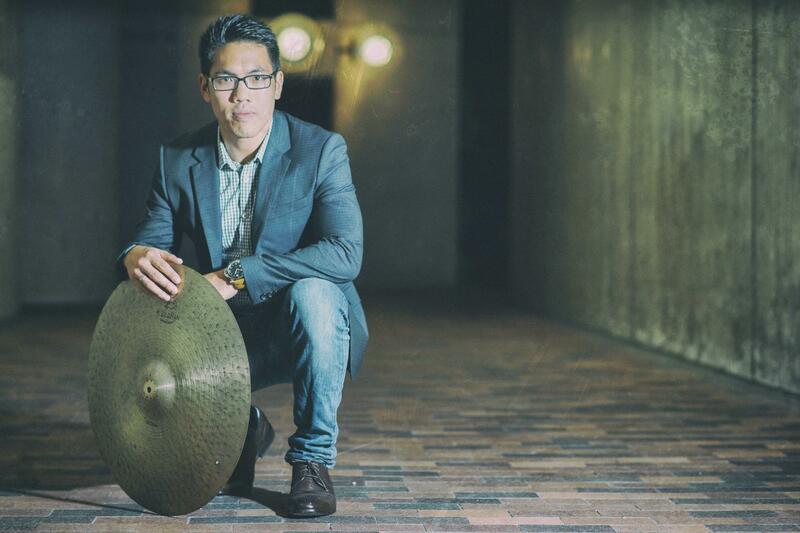 The future of modern jazz is in good hands thanks to drumming phenom Anthony Fung! Rising star Anthony Fung is a sophomore at Berklee studying under the great Danilo Perez. Impressive to say the least but even more impressive is the collective approach that Fung brings to the table with the stellar outing, Chronicles. The quintet consists of five friends and works as a true collective with each contributing their own artistic vision for a unified look at life, love and all the weird baggage that comes along for the ride. Good drummers toss out self indulgent bash fests as a means of introduction. The Anthony Fung Quintet has that Rudy Van Gelder sound of yesterday to seal the deal on original compositions that are stunning for such a young ensemble. “G.I. Joe” is an old fashioned smoker with a percussive pop as dynamics are altered on the fly for a vibrant forward thinking approach. “Friendship” is a exquisite ballad bordering on the melancholy yet with a deceptively subtle swing. “Again” bookends well with “Friendship” as the highly emotive ballad captures a lyrical exploratory and an open warmth that showcases saxophonist Edmar Colon. Make no mistake, this is a collective where all participants are making significant contributions which is exemplified with the illusive three dimension sonic depth of field that very few bands can find today. Already fan favorites in an around the Boston area, The Anthony Fung Quintet can look forward to a long and successful future. A stellar release!